Water damage can happen to anyone and can destroy your home, properties and business establishment. Water damage should be removed and treated as soon as possible to avoid and prevent further damage to your properties. Contact ServiceMaster by LoveJoy for your water damage problems in your house or establishment. Common causes of water damage are broken pipes, malfunctioning water heaters, toilet overflow, and refrigerator leaks. Having a weekly check of your facilities can be very helpful to prevent water damage. Storms and hurricanes are some reasons why we experience water or flood damage. Properly maintaining our home and establishment can help you survive the storms and hurricanes. If you are located in McDonough,Stockbridge, McDonough, LoveJoy, Forest Park,ServiceMaster Restore by LoveJoy -we got your back. Water damage removal and restoration should be done by professionals like ServiceMaster Restore by LoveJoy. 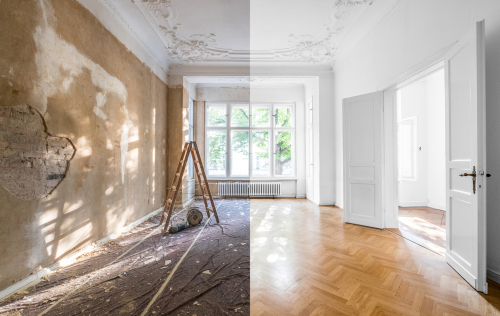 We are committed to give you only the best restoration and repair services and respond as quickly as possible. 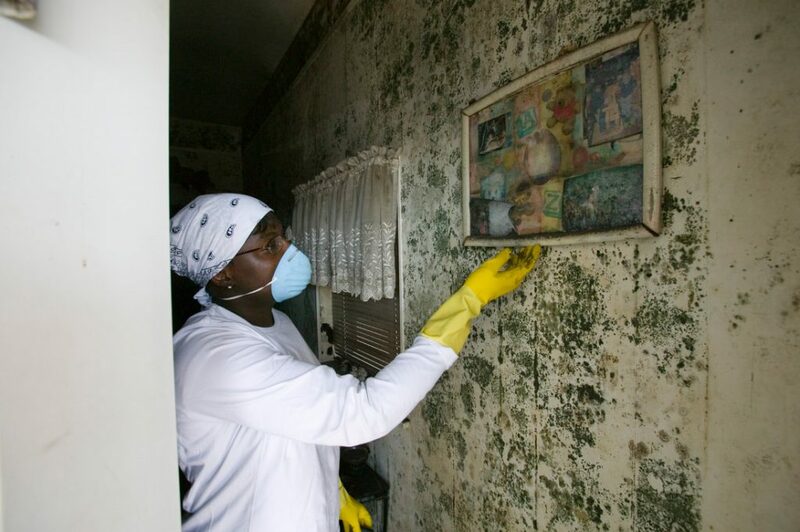 From water damage removal and restoration to Structural Drying, Content Cleaning and more. 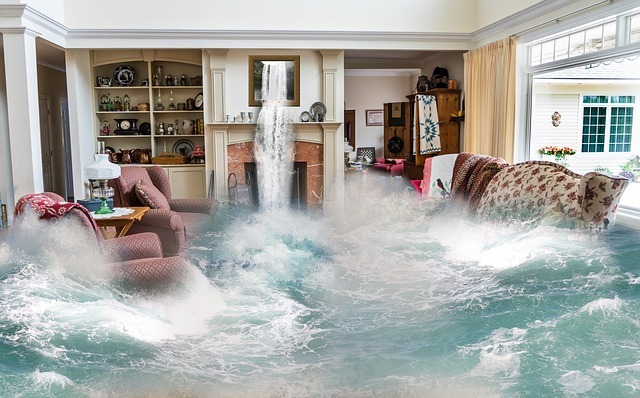 A water damage emergency requires a fast reaction to remove the water. Even a minor flooding can cause major water damage if left unattended. Water damage should be dealt with immediately and as quickly as possible. When the water extraction is completed, our team will analyze the damage, outline the complete and thorough course of remediation required to restore your property. Our local technicians will be there within 45 minutes of your call. Contact 678-293-0297 for a faster response. Our experienced team is trained and certified to provide you with any or all of the following secondary processes that could be necessary after a water damage loss. 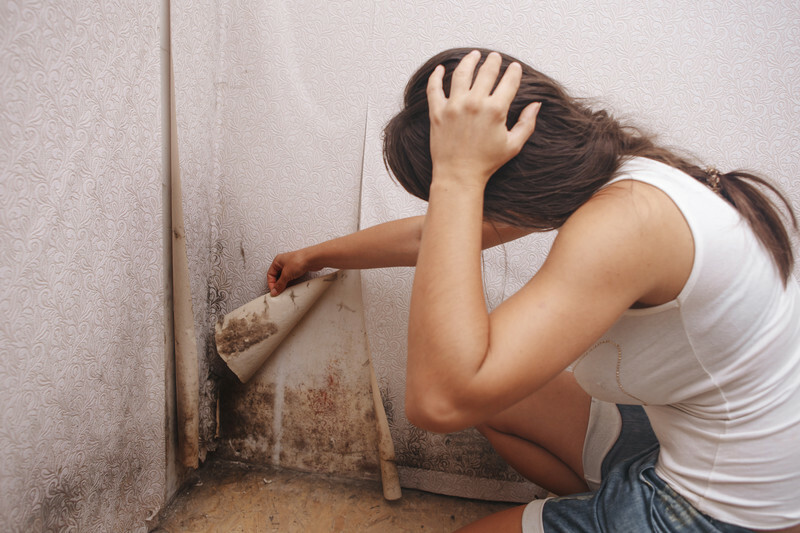 Mold Remediation,Structural Damage Reconstruction, Cracked Flooring Restoration, Foundation Damage Repair, and Floor Repair, and more. ServiceMaster Restore by LoveJoy has experienced technician teams located in Atlanta, Sandy Springs, Decatur, Stockbridge, Conyers, McDonough, Stone Mountain, Covington, Social Circle and Dekalb County. With over 20 years of Water removal and water damage remediation experience,ServiceMaster Restore by LoveJoy has been the trusted restoration and repair company. Call 678-293-0297 for a faster response. 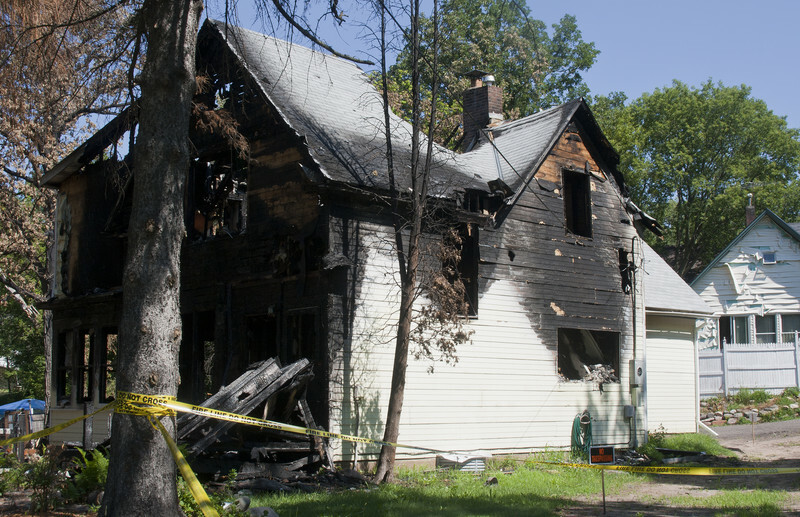 ServiceMaster Restore by LoveJoy also services Fire Damage Restoration, Mold Remediation, Reconstruction, and Plumbing.